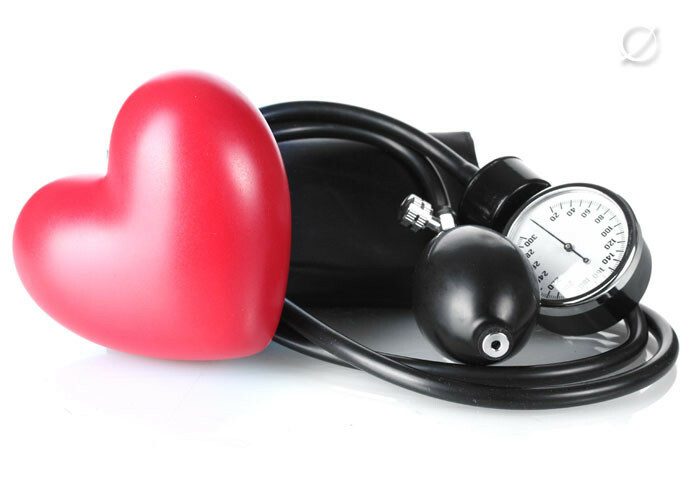 High blood pressure is the force of blood pushing against the wall of your vessels. As your heart pumps blood to all parts of your body, it creates this force in your arteries and other blood vessels. If the force is too strong or if your blood vessels are tighten or narrow, you have high blood pressure. High blood pressure also called hypertension is known as the silent killer. Therefore, it is important to always know your numbers. Testing your blood pressure regularly is a good habit to cultivate. Although the exact cause of hypertension isn’t fully understood, it’s known that some lifestyle factors can contribute. These include: smoking, obesity (being very overweight), drinking a lot of alcohol — especially if you binge drink, lack of exercise, and hereditary. Hypertension can be linked to kidney disease, endocrine disease (hormone disorders), a narrowing of the aorta (the largest artery leading from the heart) or the arteries leading to the kidneys. · Use less salt, salty foods, salty seasoning and snacks: To cut back on salt, do so gradually and use more herbs and spices such as: Garlic, Onion, Chive and Thyme, Parsley, Celery, Spices, Ginger, Tumeric/Saffron, Vinegar, Lemon/Lime Juice and Essence. · Eat less fatty, oily and greasy foods. · If you are overweight or obese, aim for a healthy weight. As weight decreases, blood pressure also decreases. · Drink little or no alcohol. Remember, you can look and feel fine but still have high blood pressure. Don’t wait until the damage starts before you find out that you are at risk.